Couple spots I can recommend depending on what city you're in, but as for rolls, I'm partial to the spicy tuna or eel. I've savored some of Belgian's finest while visiting, and find truffles to be a satisfying treat. 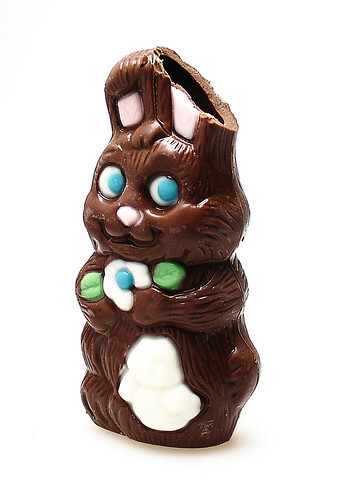 I am also charmed by the simple inexpensive Palmer's easter bunny, hollow, and more milk than chocolate, but enchanting nonetheless. Those glide on sticks for migraines actually help! Toss up between "Jive," and "Hoss." That's a tough one, because there's a lot of classics. I really enjoy Mark Ronson's "Stop Me." It was one of the songs I always rocked out on my iPod walking around UCLA's campus (studied there during a summer session). Cartoon or otherwise? I've met a lot of interesting characters, and currently I'm compiling a book of short stories based around the simple and complex personalities of everyday people. But if you're asking cartoon, I guess the classic is Scooby Doo. 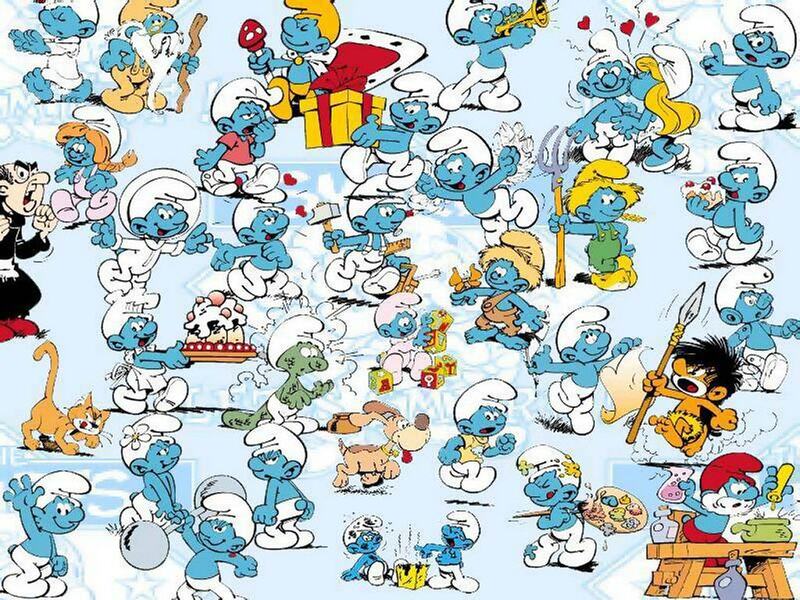 And the Smurfs, another brilliant Belgian creation! I am always happy when someone cares enough to get me a gift. I've received a lot of great things, and love seeing what the person has selected. I guess a simple gift that I've hung onto for many years is a Kermit the Frog Pez dispenser. It was from a fellow classmate when I was doing my study abroad in London. I was hospitalized for a week, due to a bleeding ulcer, and lots of people I'd just met came and visited me at Saint Mary's. This guy couldn't make it, but he sent the dispenser inside with a sweet note and just one Pez candy. It was weird and touching all at once. I'm a sucker for vintage, and enjoy suits by Chanel and Oleg Cassini. I adore Diane von Furstenburg, Tracey Reese, and Julie Brown dresses. And Velvet by Graham and Spencer makes cotton dresses you can live in. 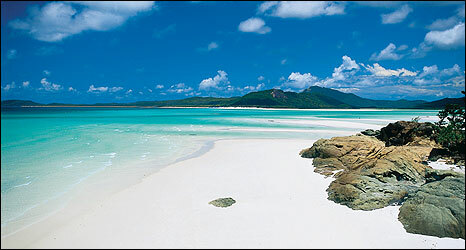 I'd like to stretch out on the island in a Velvet dress, sand in toes, right about now.